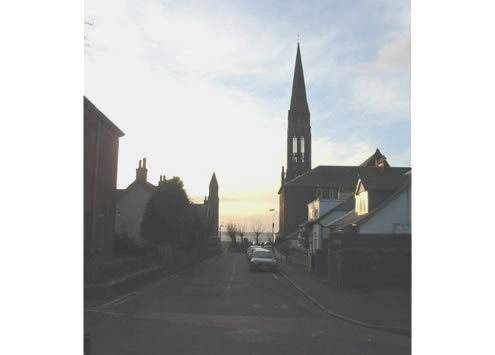 The Largs north shore seafront is under pressure from large scale residential development. 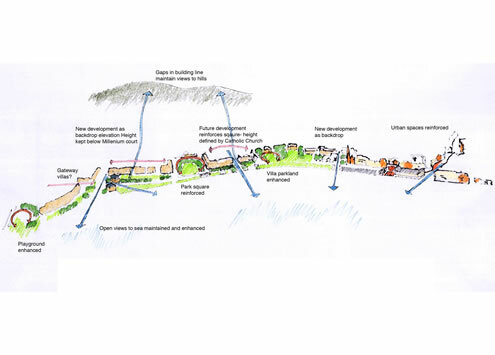 North Ayrshire Council commissioned ARPL to prepare a townscape strategy which sets parameters within which any future development must be set. 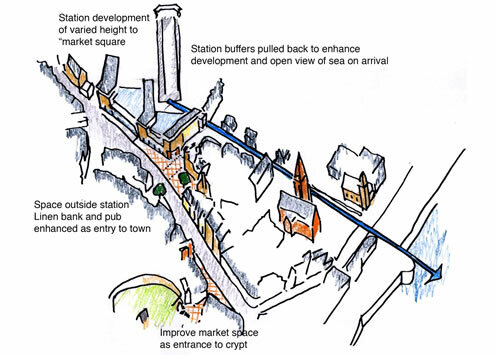 The strategy document identified the key qualities of townscape which should be protected in any future developments and examined significant sites to determine the overall form for any proposals. The strategy was presented at public meetings and adopted by the Council as Planning Policy in 2007.